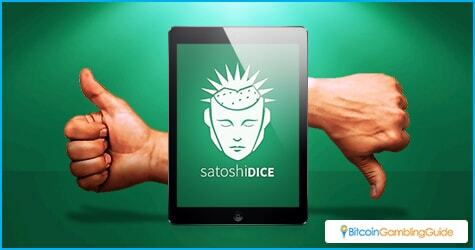 Had it not been for its reputation in the Bitcoin gambling sector, SatoshiDice would have likely been forgotten by the majority of its players due to unfortunate circumstances. 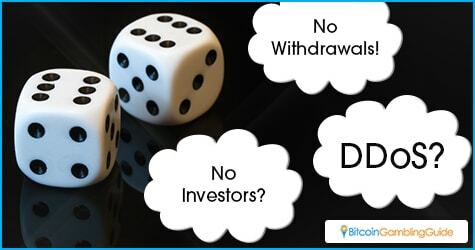 Coined as the ‘original and best Bitcoin betting game’, SatoshiDice has become a perfect example of a dice betting site gone bad. Not that it scams its players, but it regrettably faces challenges that deter it from providing a smooth betting experience. When SatoshiDice went down last month, there were speculations that the owner might have run with the players’ money—a setup typical to the scam gambling sites. There was even a rumor that SatoshiDice has already shut down. These allegations came after what was once the king of Bitcoin dice suffered from a series of problems, both internal and external. Should a weak security protocol be blamed? Despite the denials that the site was experiencing DDoS attacks, it appears that these attacks caused the site’s operations to slow and down and eventually go offline for a few days. These instances, however, is not uncommon in the Bitcoin gambling space since several brands have already succumbed to a DDoS attack. Some of the notable cases were that of Nitrogen Sports, which became a victim of the Bitcoin extortion group DD4BC, and Americas Cardroom, which had to postpone its Million Dollar Sunday tournament. Despite the prevalence of DDoS attacks in this sector, online casinos should already have set up strong security protocols that can prevent such threats. Apparently, SatoshiDice clearly was not properly equipped with one. SatoshiDice is back online, and it seems that the site already has the said protection on board. However, the obstacles both the site and the players go through continue to prevail. 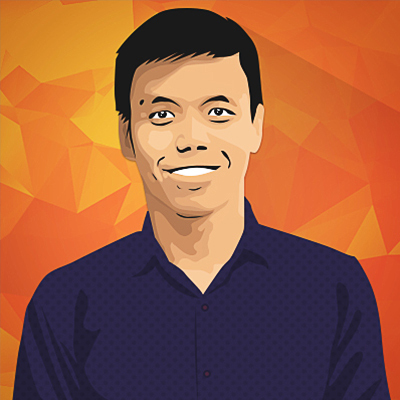 All a SatoshiDice player can hope for is for the operators and the admins to find the perfect solutions to all the bugs and glitches that hamper the site’s operations. One of the major problems is that the site is often inaccessible to players from certain regions. Although SatoshiDice already rejects players from the US, this should not be the case from other countries. Those players from the UK, for example, still experience troubles when logging in, let alone accessing the site. Another is the difficulty in withdrawing balance from the player accounts. It appears as if the site did not have enough balance on the wallet and would require the admins to fill the hot wallet before the players could cash out. Recently, though, some players voiced out in the SatoshiDice thread that they could withdraw with ease since the hot wallet has enough balance. The other problems on the site included the bugs on the mobile platform, which have already been fixed, and the login problems. Despite the avalanche of troubles on the site and of complaints received from the players, SatoshiDice looks to be getting in the groove. In fact, it was announced on BitcoinTalk that more games can be expected to be released soon, with one game already finished.